Visit the island of Fire and Magic to grab this cache. There is much to do on this beautiful island. The island of Siquijor has a reputation as a place of magic and sorcery which attracts visitors and also scares them away. 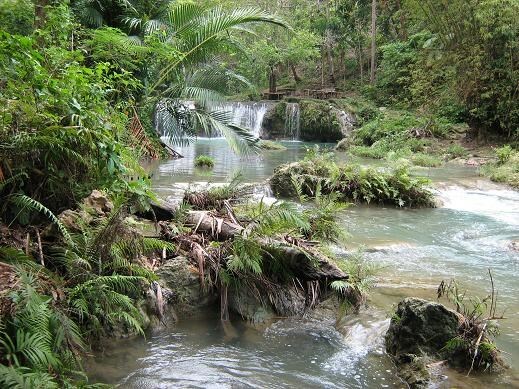 Filipinos consider Siquijor to be mystical, full of witches and other supernatural phenomena. The Spainiards that first spotted Siquijor in 1865 called it "Isla del Fuego" or “Island of Fire,” because so many fireflies gave the island an eerie glow. It is also home to amazing white sand beaches. Resorts are plentiful. 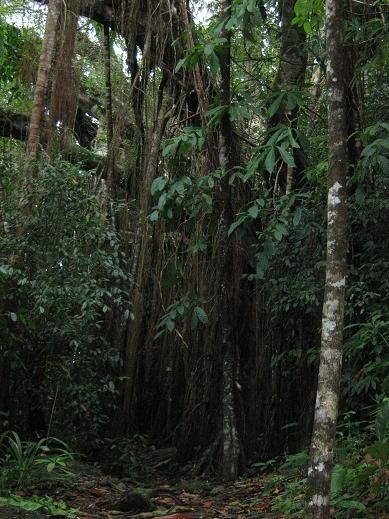 - Bandilaan Forest that has the rare "pine" tree, as well as the Balete tree which is said to be home to a variety of spirits and demon-like creatures - dili ingon nato - meaning "things not like us". 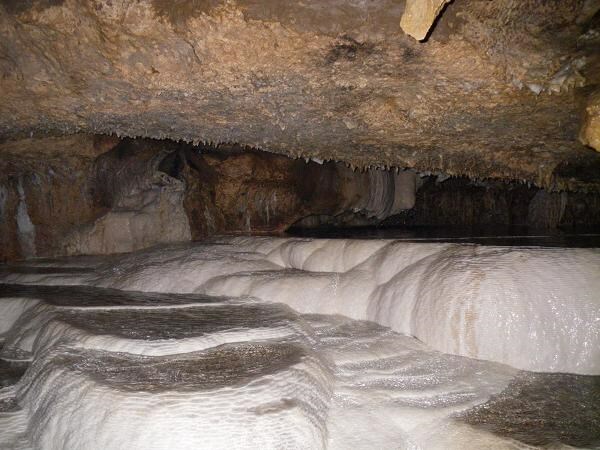 - Cantabon Cave where adventure takes you underground along a stream. - A delightful little butterfly sanctuary. 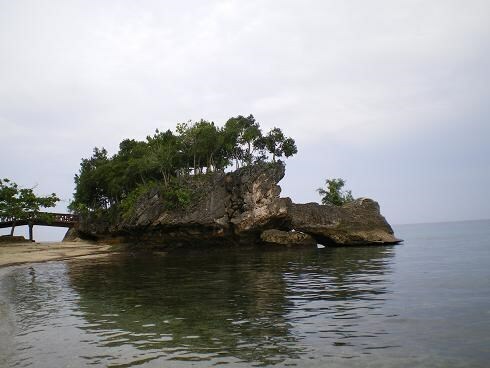 - Thrilling waterslides and cliff diving at Salagdoong beach. - Centuries old churches and a monastery. The cache is located along the circumferential highway in the Barangay of BanBan across the street from the basketball court. The cache is just inside the short cement wall. Enter through the small gate and look for an ammo can along the front wall. 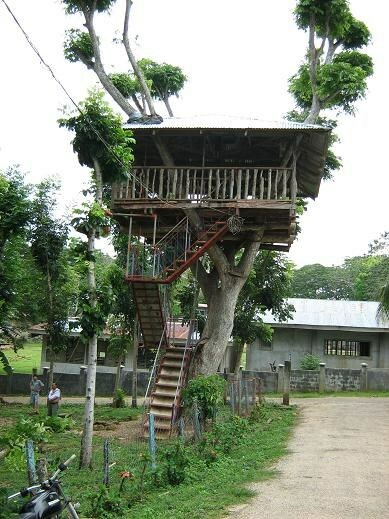 The home owners will happily aid you if you need any assistance finding the cache! CONGRATS TO "Honza&Dany" FROM THE CZECH REPUBLIC FOR THE FTF!! Small note on cache maintenance: There is a local cache guardian who will assist.